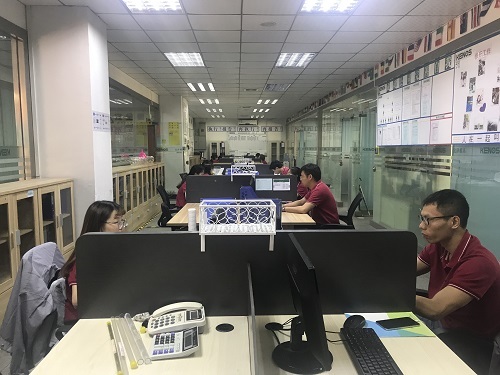 As for how to extend the life of connector mold parts products, I believe that many mold industry insiders want to know it, today YIZE MOULD will analyze how to extend the life of connector mold parts products.Let's get it! Designing a product is not only pays attention to the function and structure but also pays attention to the whole life cycle process of planning, design, production, distribution, operation, use, maintenance and maintenance until recycling and disposal. The full life cycle design means that all aspects of the life history of precision connector mould components are taken into account in the design phase, so that all relevant factors of the product life cycle can be comprehensively planned and optimized in stages of product design. It is a relative concept for new products, with strong timeliness, regionality and resources. The ultimate goal of life cycle design is to shorten the design time as much as possible under the constraints of quality and environmental protection, and to achieve the optimal product life cycle. Above is the relevant knowledge of "how to extend the life of connector mold parts products". I hope you can use connector mold parts for a longer time.